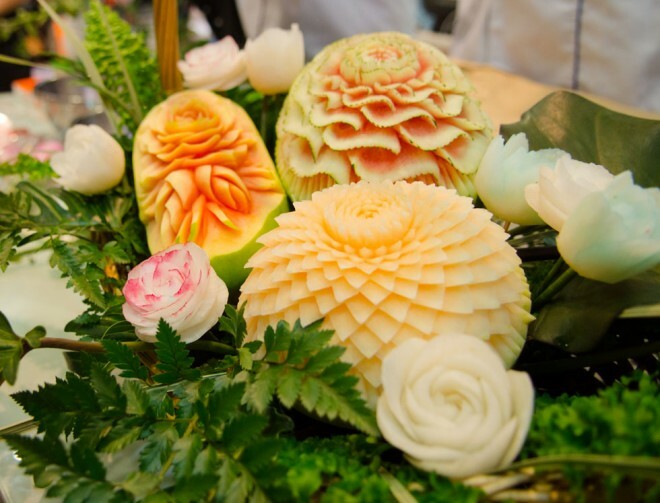 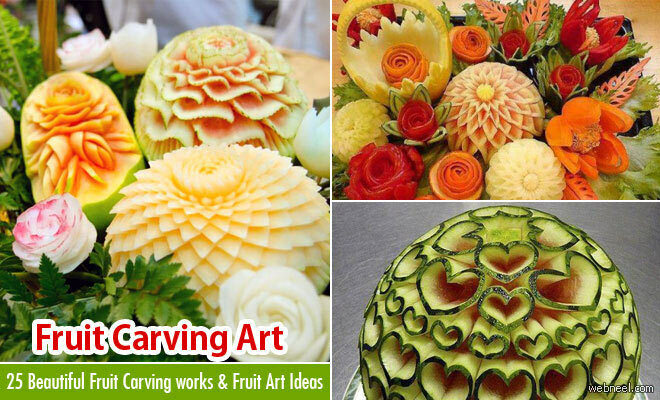 Fruit Carving Art : Fruits are beautiful in their own right, but when their carved or simply arranged in a different way, they look exquisite. 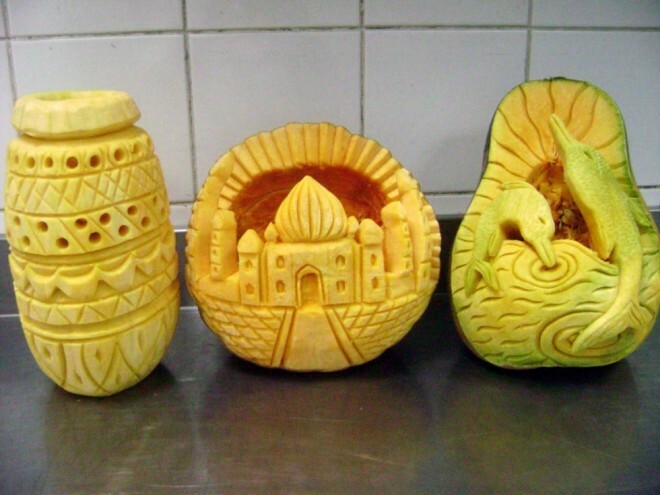 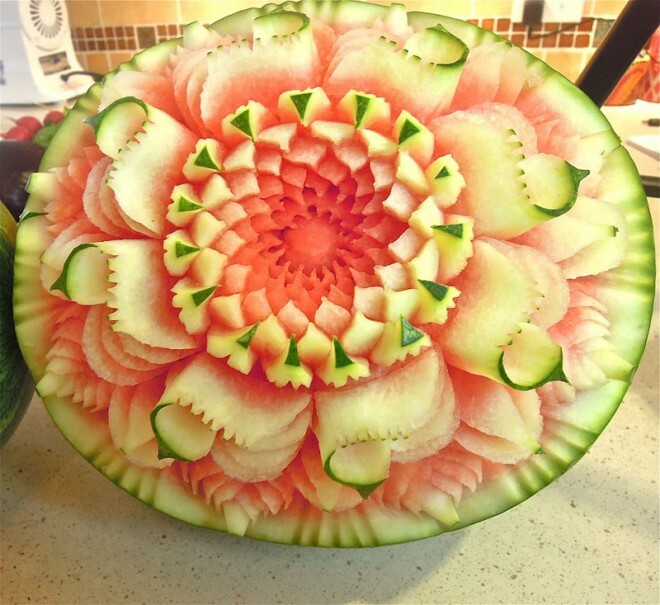 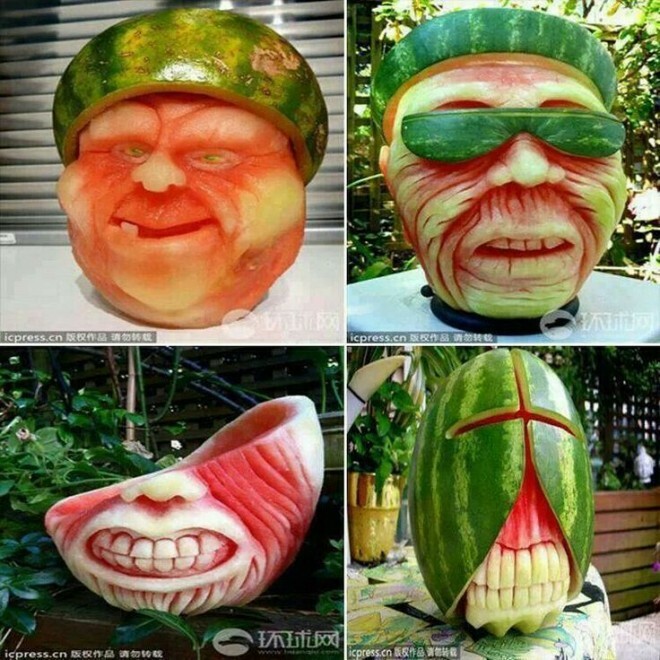 Carving fruit is a wonderful talent. 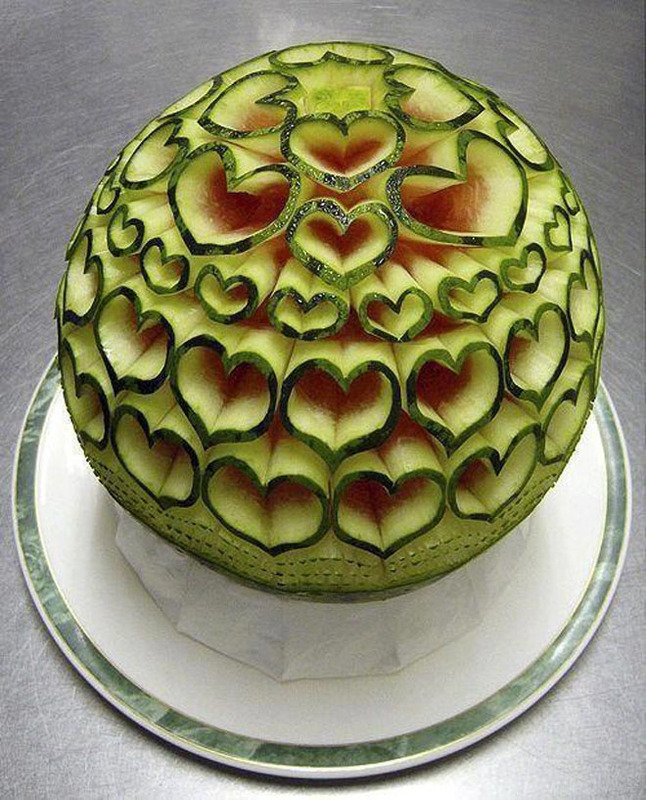 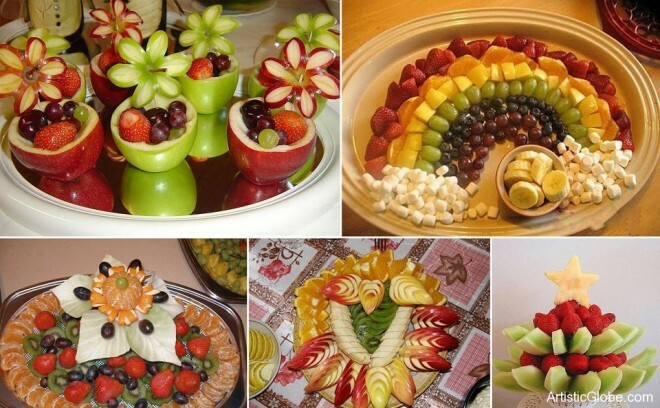 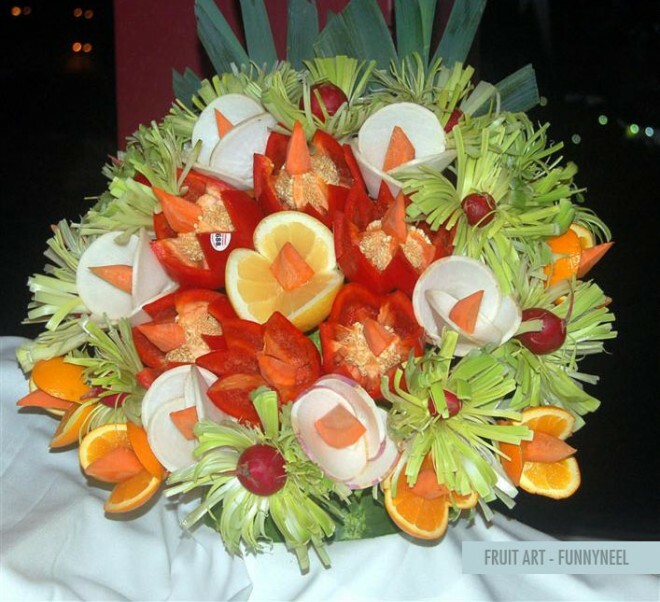 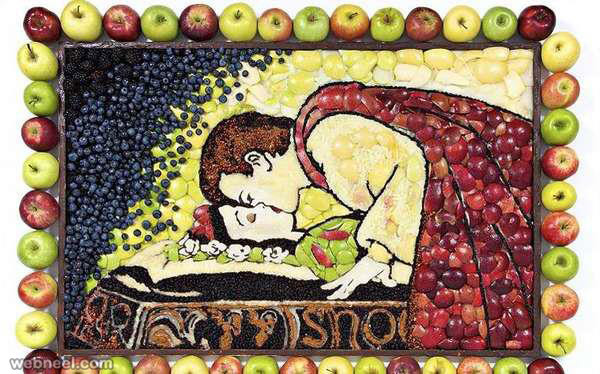 Very often we come across these fruit art displays during marriage and festivals. 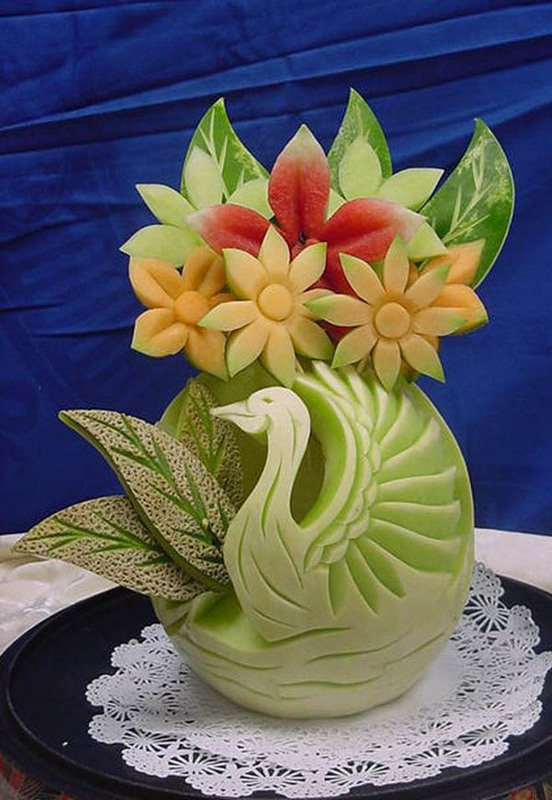 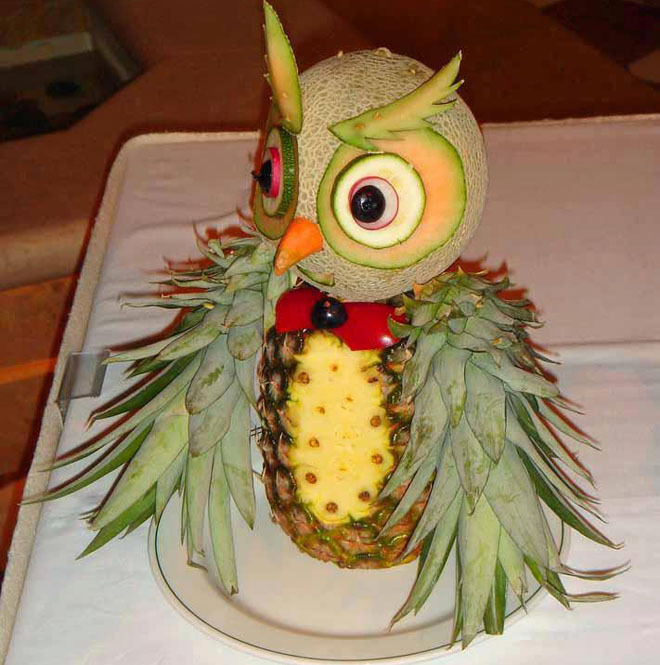 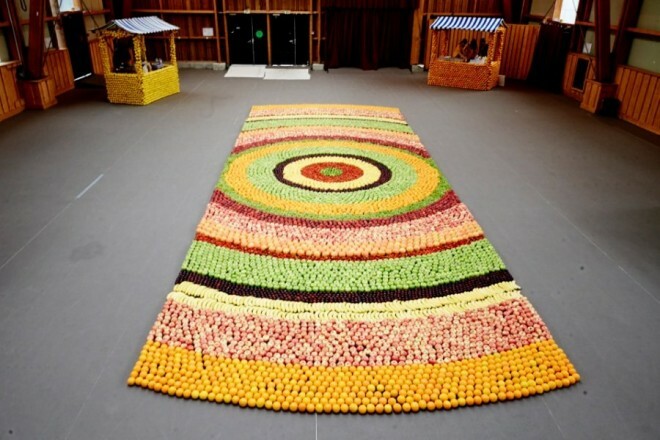 Every year, competitions are held to encourage budding artists to display their imaginations in the form of fruit art. 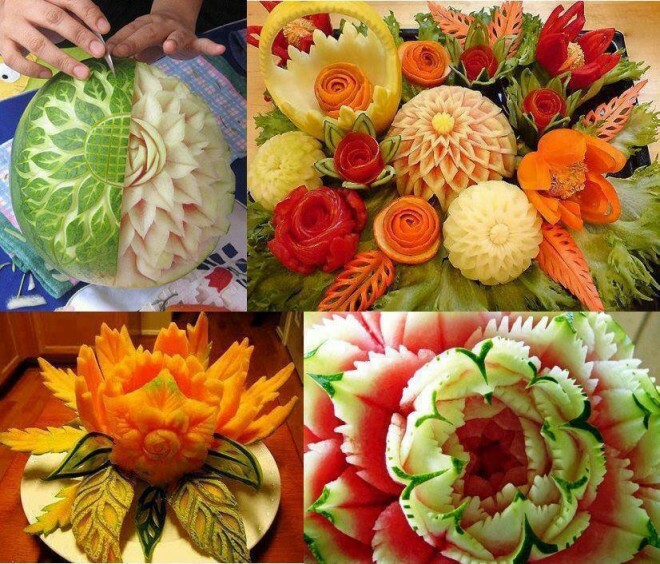 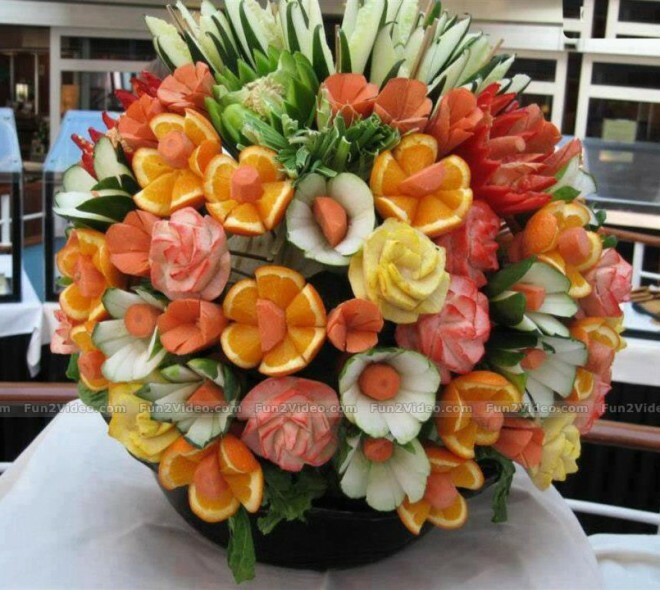 One doesn’t feel like eating these beautiful fruits as they are so magnificently arranged and carved. 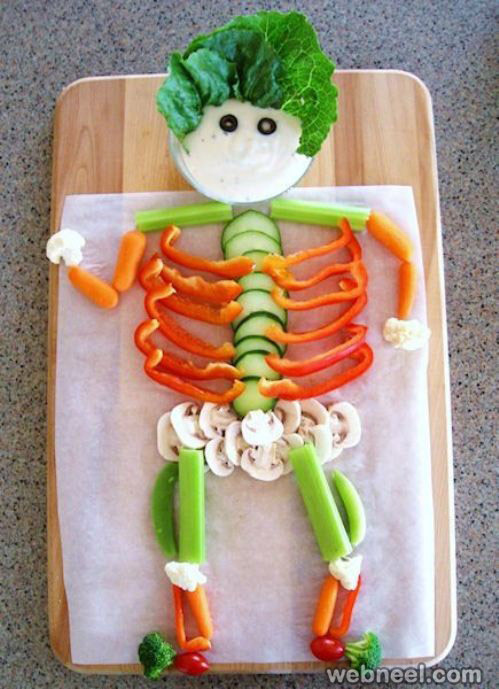 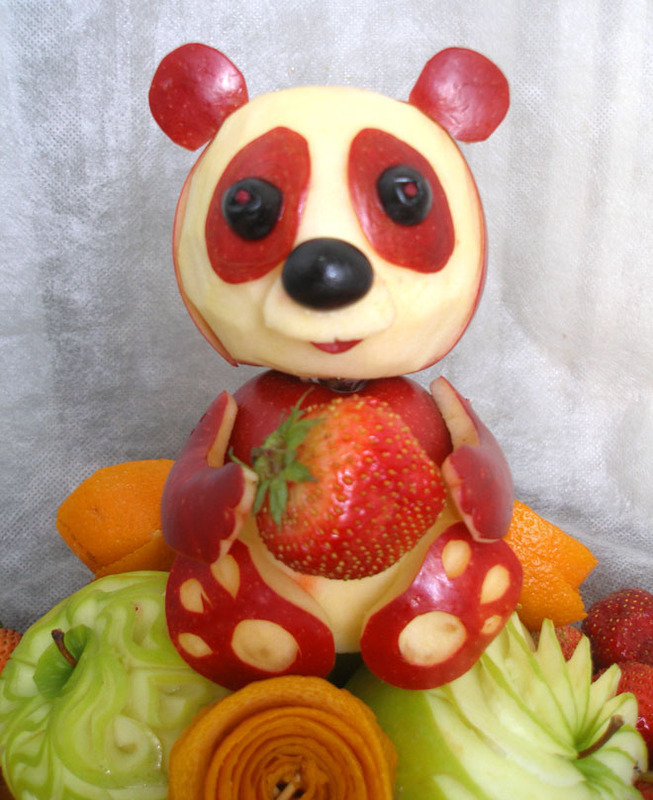 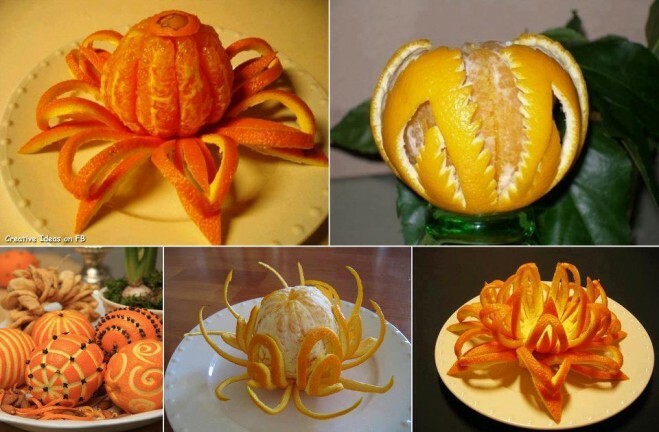 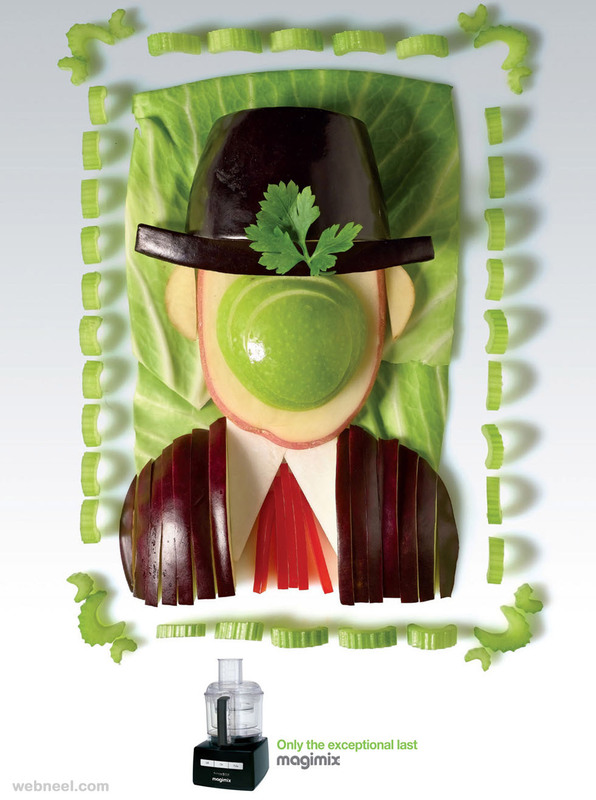 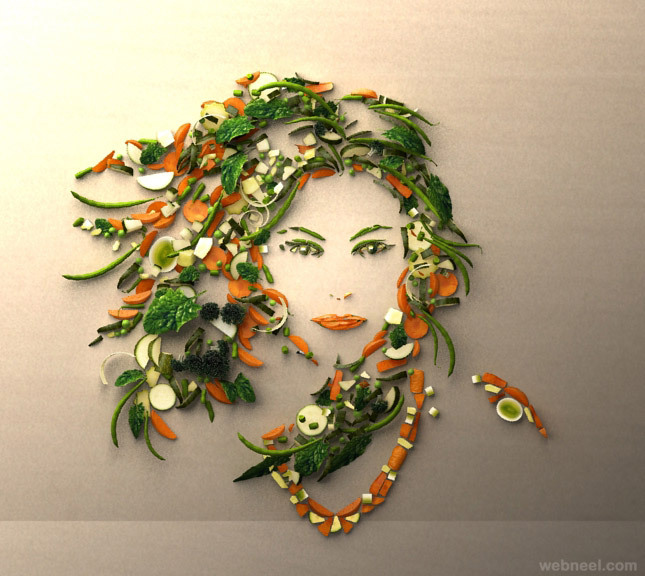 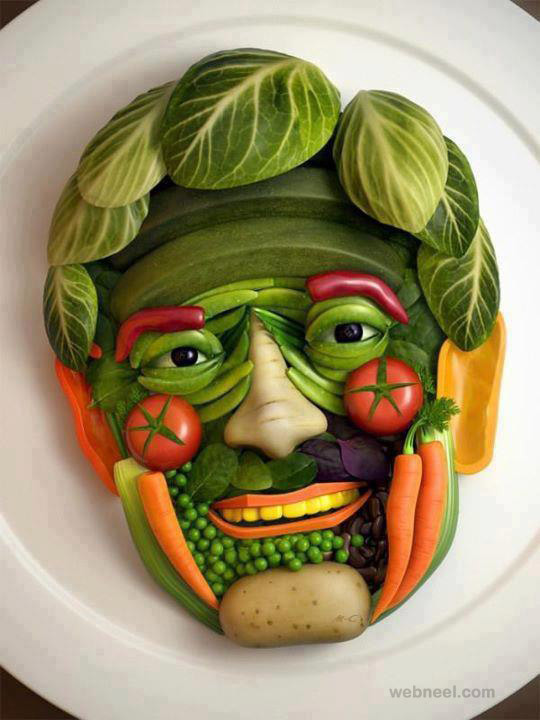 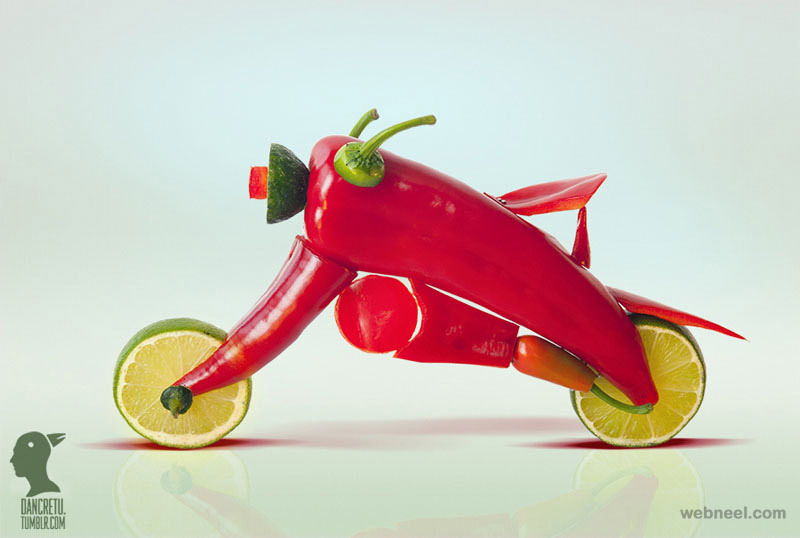 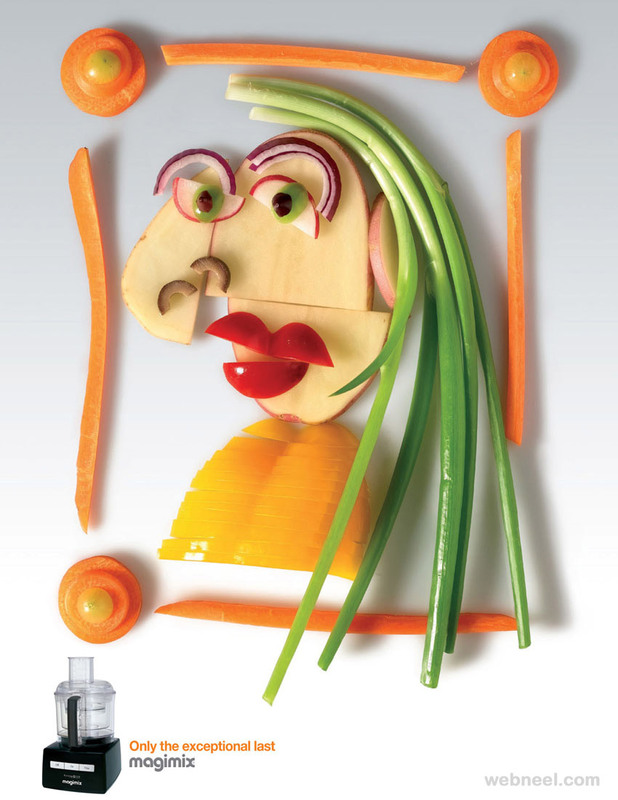 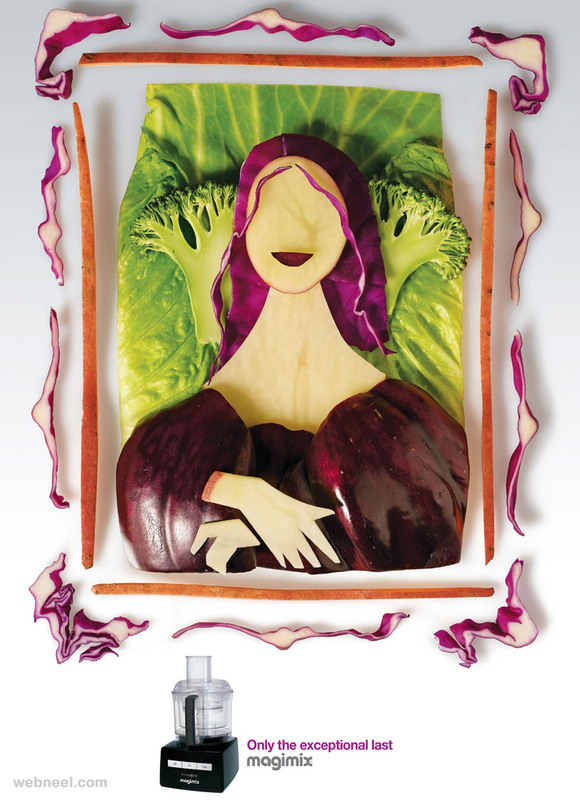 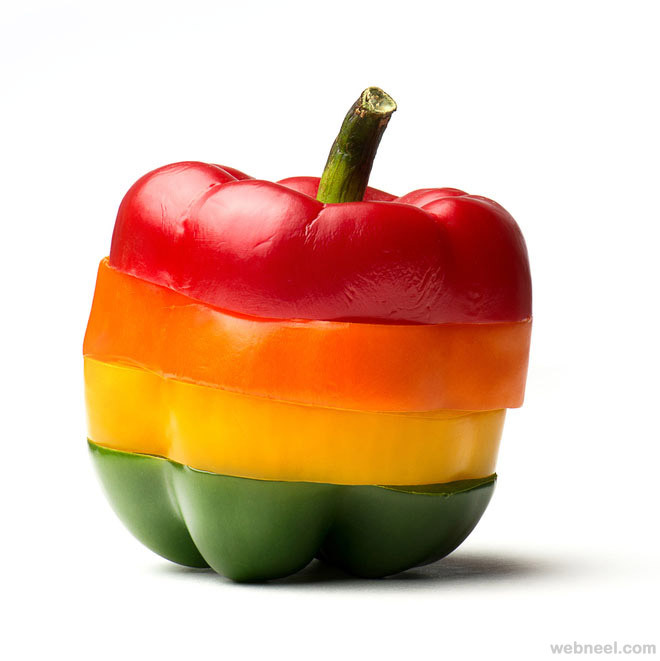 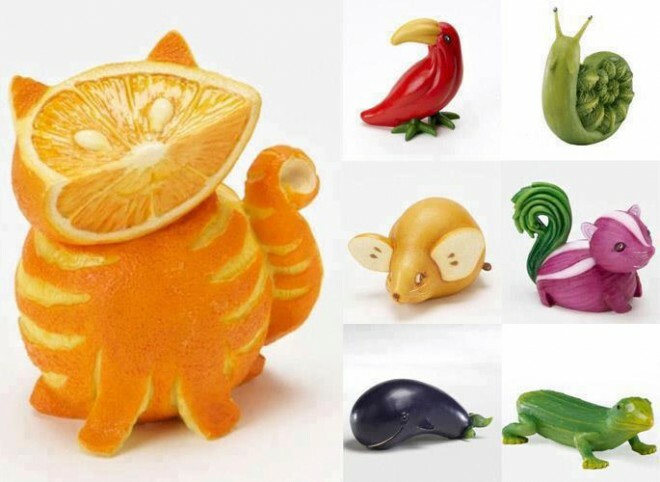 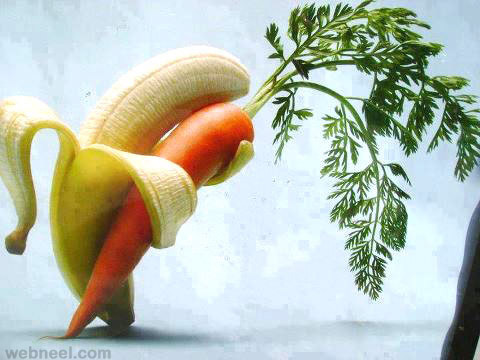 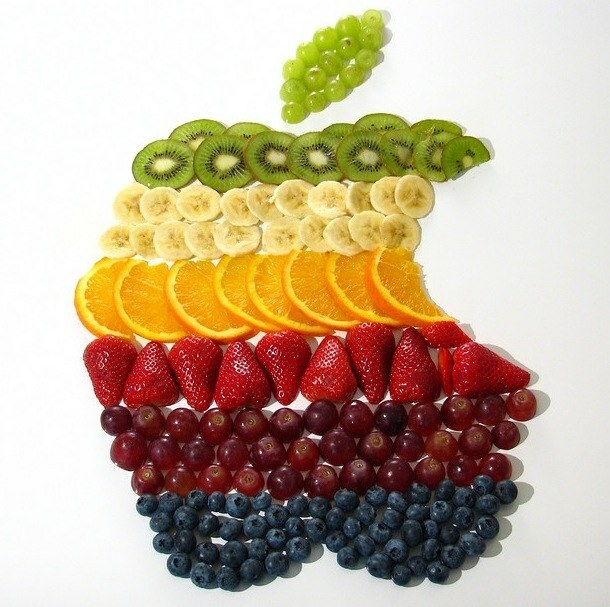 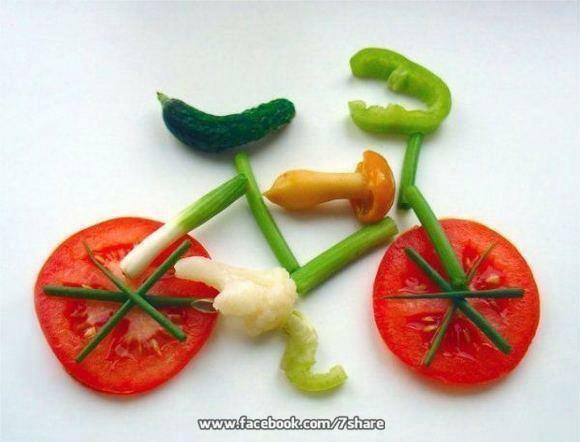 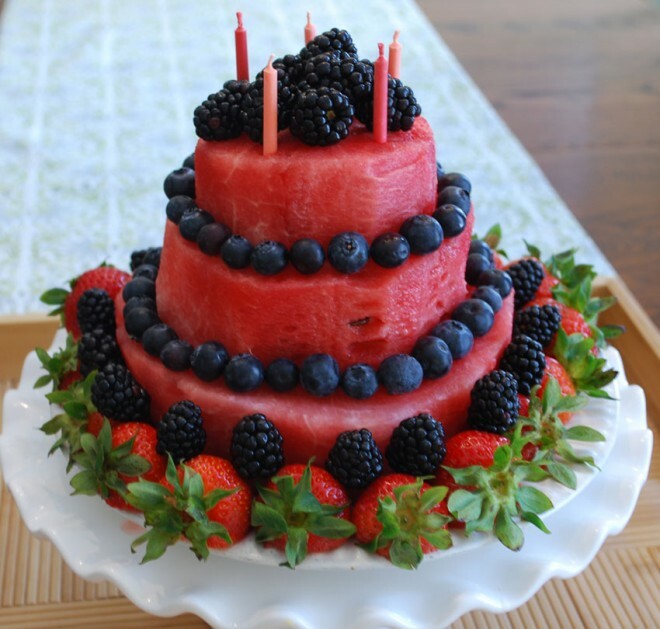 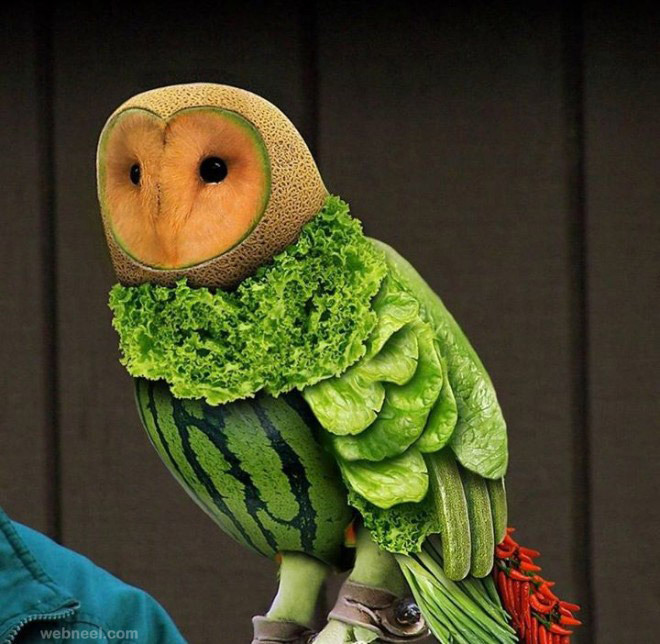 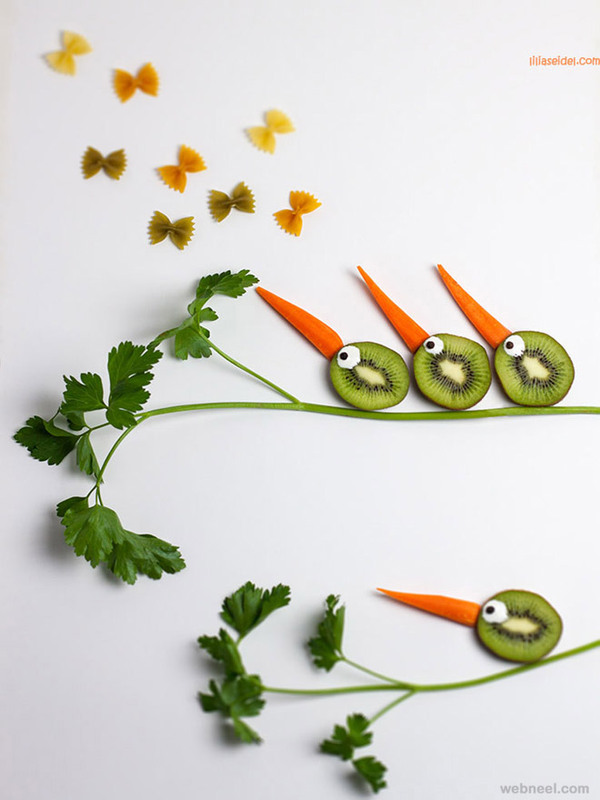 Hope you like our collection of fruit art ideas. 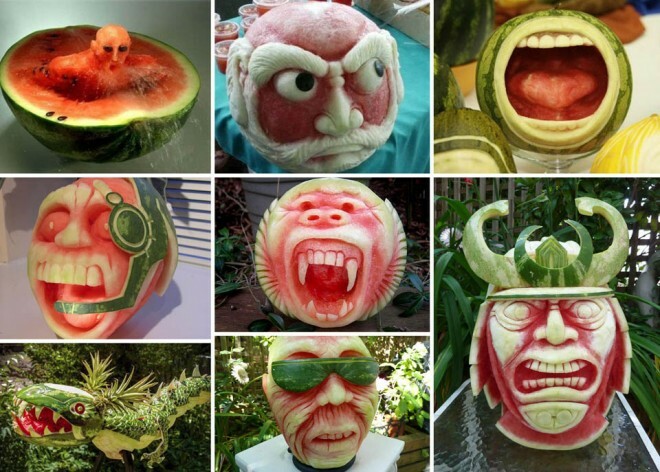 Please share them with your friends.